It’s not how long you’ve been in the industry…It’s how many conversations you’ve had. Cindra Caverley share hot advice on connecting with the masses on social media. Also the most important time management tip to help you manage you time more effectively. Cindra Caverley is the founder of Freedom Mamas! – a social media community of women who lift each other up and live in their own personal power. Cindra considers herself a “network marketing junkie” because she’s so passionate about what this business model can do for people. And she’s living proof! She is currently fighting a stage 4 cancer diagnosis head on. Cindra says no other business would allow her the time freedom to fight for her health, increase her income and do what she loves every single day. 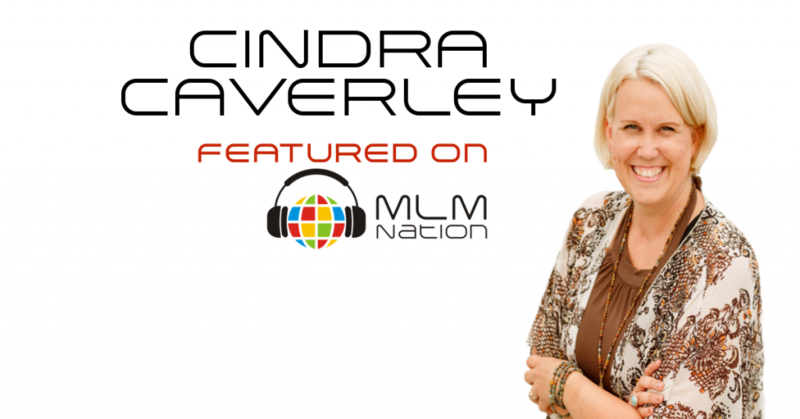 Cindra has been involved in network marketing for 6 years. 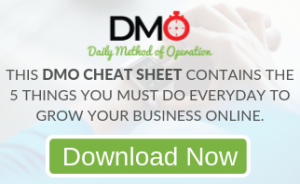 She ranked advanced to the 4th leadership rank in her company in just 74 days… and still actively enrolls an average of 2 new distributors a month.